Lemongrass is great for making your soup smell fresh. 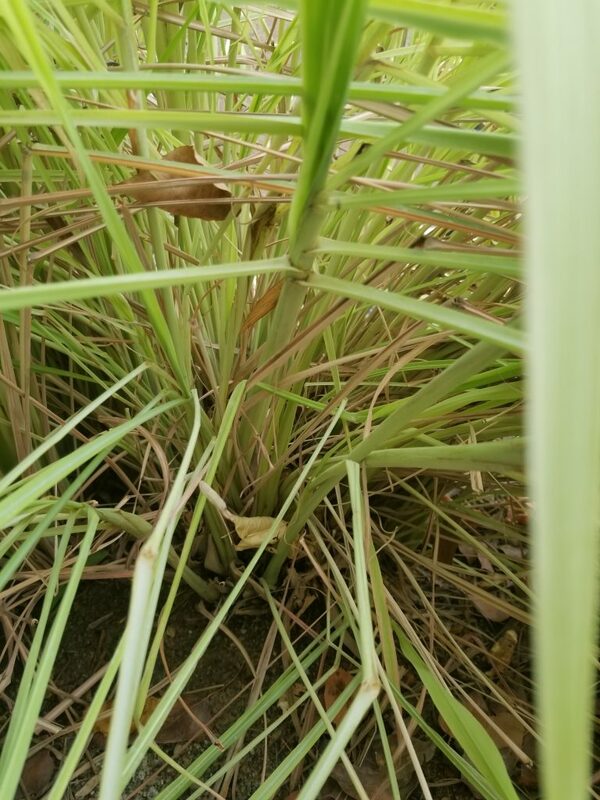 Lemongrass is also one of the main, common herb used in the postpartum soup. There are also some different ones. This one is Hmong lemongrass. The common ones you see at the store is probably native to the States. I’m not sure. Usage of these have the same benefits. There is another one that my mom calls them flower lemongrass. It flowers. I tried using this flower lemongrass in my soup. Let me tell you, do not use it. It makes the soup tickles your throat. A poultice (smash) two fresh stalks. Use any rag or gauze and wrap it for sprang limbs, I used it to wrap around spanged ankles. Use 2 leaves or stalks boil, drink when cool to combat nervousness. Remember do not blow on it. Leave it on the counter until cool and then drink it, slowly. Don’t blow. Old wise tale says if you blow on it, the working properties will fly out and it wouldn’t work.